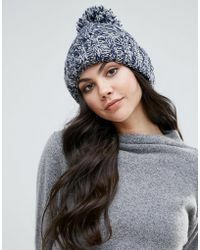 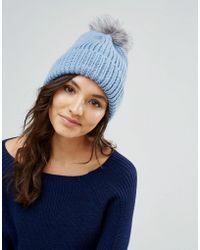 Hide bad hair days and stay warm and cozy with a knitted hat by British accessories designer, Alice Hannah. 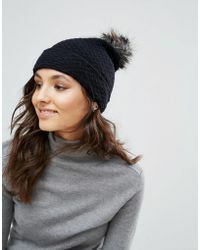 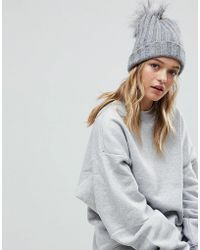 Featuring blogger’s favourite faux-fur pompom beanies, ‘70s-inspired, wide-brim floppy hats, and retro berets, hats by Alice Hannah will keep you high on the style radar regardless of the weather. 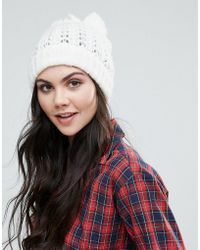 Chunky cable-knit, ribbed or waffled styles add extra warmth when the mercury drops.